Polar Bear is a British experimental jazz band led by drummer Seb Rochford with Pete Wareham on tenor and baritone saxophone, Mark Lockheart on tenor saxophone, Tom Herbert on double bass and Leafcutter John on mandolin and electronics. Polar Bear were nominated for the ‘Best band’ award at the BBC Jazz Award 2004 and were also nominees at the Mercury Music Prize in 2005 and for a BBC Jazz Award 2006. Their second album was also named as one of the “100 Jazz Albums That Shook The World” by Jazzwise magazine. They are part of the F-IRE Collective. 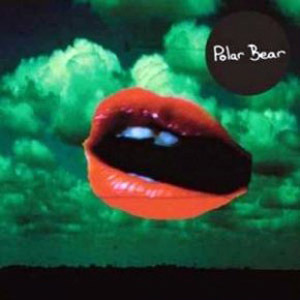 Their self-titled third album, Polar Bear, was mastered at Blue Pro.